A really good skincare regimen can end up being pretty pricey. 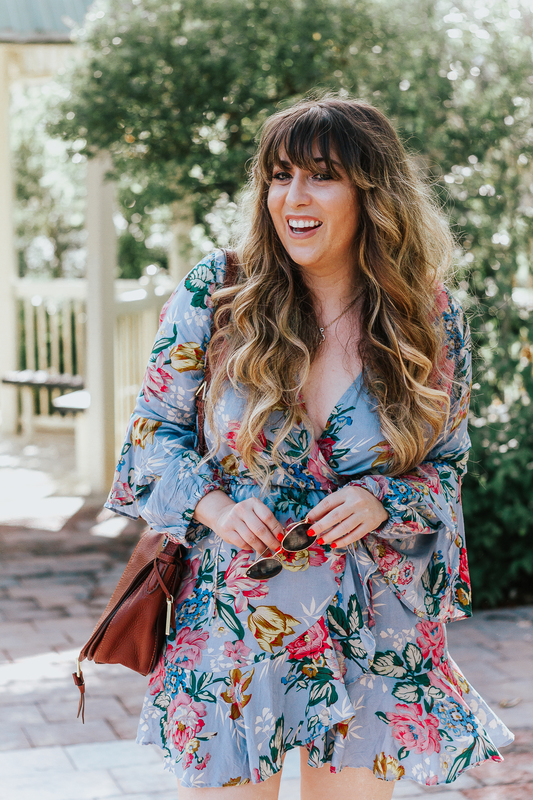 If you’re a beauty junkie like me who has a multi-step beauty routine, you can find yourself plunking down a pretty penny on all the goods– mask, cleanser, toner, serum, moisturizer, eye cream, facial oil, exfoliant… there are just so many goodies out there. 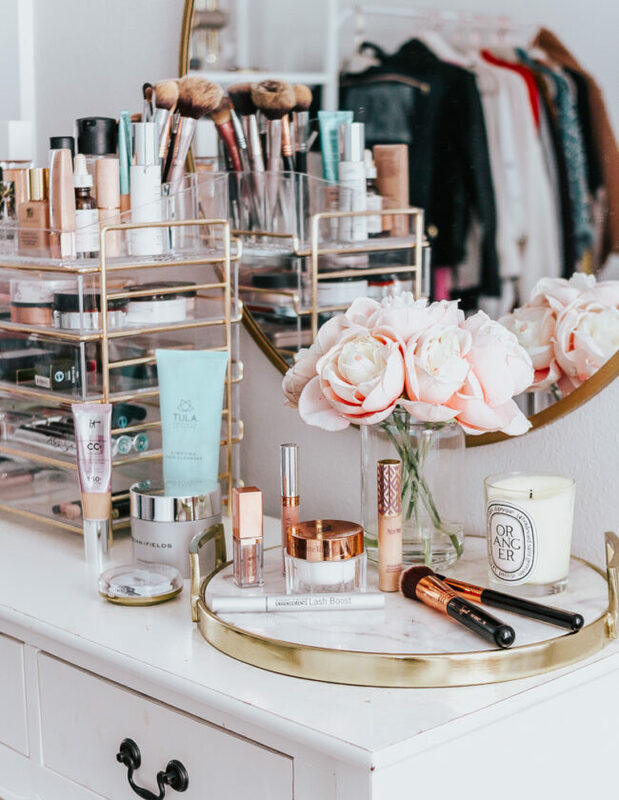 (I personally have an 8-step routine…) Because of that, I’m always on the hunt for really effective, high quality beauty products with affordable price tags. 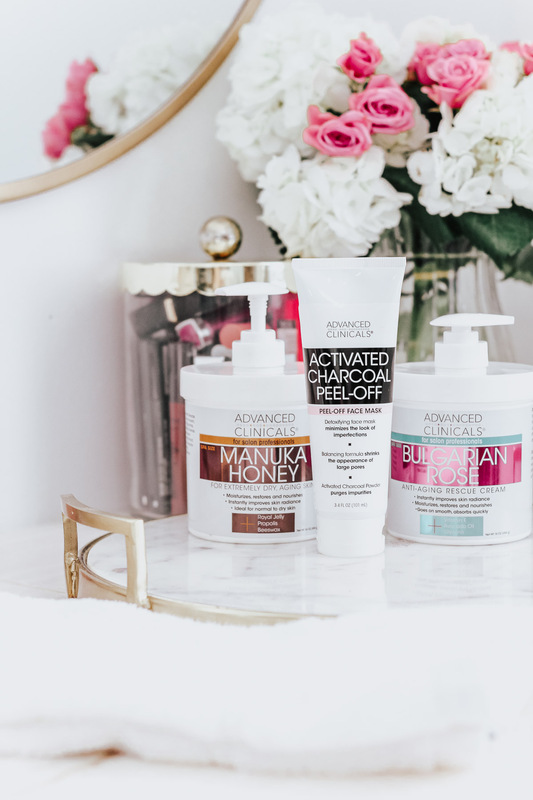 At least year’s TBS Conference, I met the team at Advanced Clinicals, a problem solving skincare line of “cosmeceuticals” focused on offering skincare solutions with high quality ingredients at affordable prices. (EVERY product is under $25!) 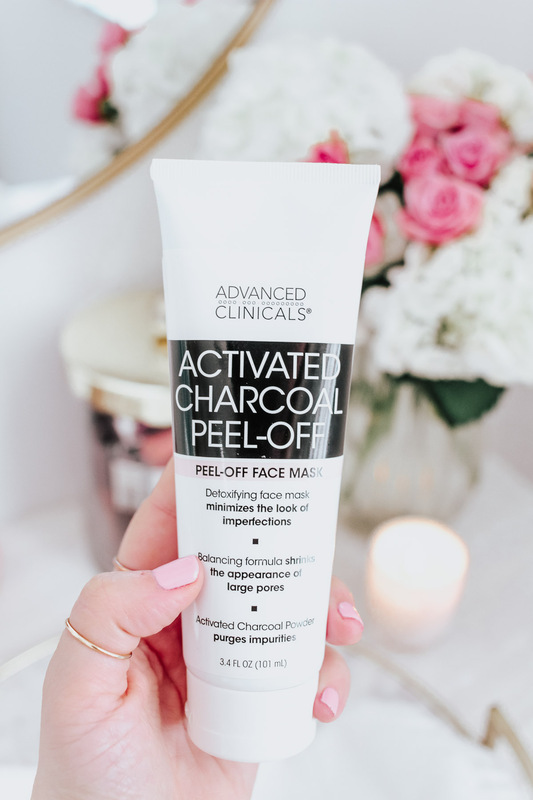 I fell in love with their Collagen Anti-aging gel mask! (It’s SO soothing and hydrating!) Recently, I’ve tried out a few other Advanced Clincals products and am obsessed. 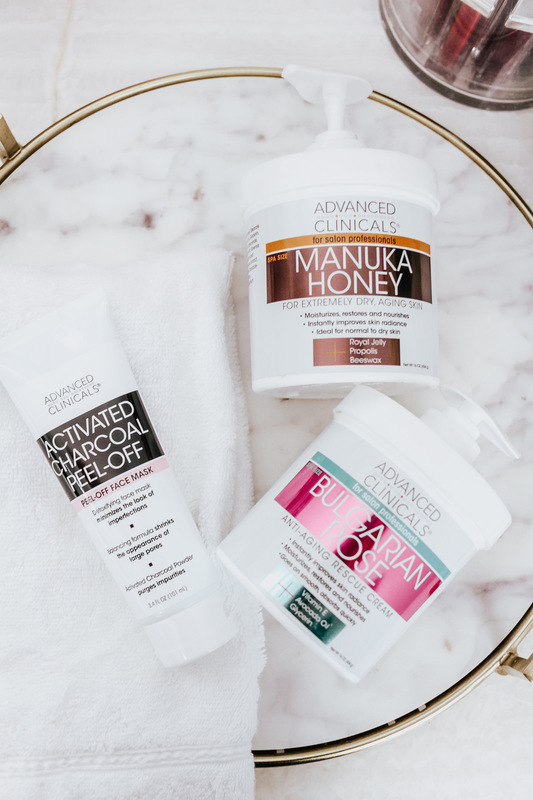 Lately, I’ve been using the Activated Charcoal Peel-Off Face Mask, the Bulgarian Rose Anti-Aging Rescue Cream, and the Manuka Honey Cream. All three products are only $15 each, which is amazing considering the quality, ingredients, benefits and the SIZE of the products. I’m all about radiance and the Bulgarian Rose Anti-Aging Rescue Cream instantly helps boost radiance. 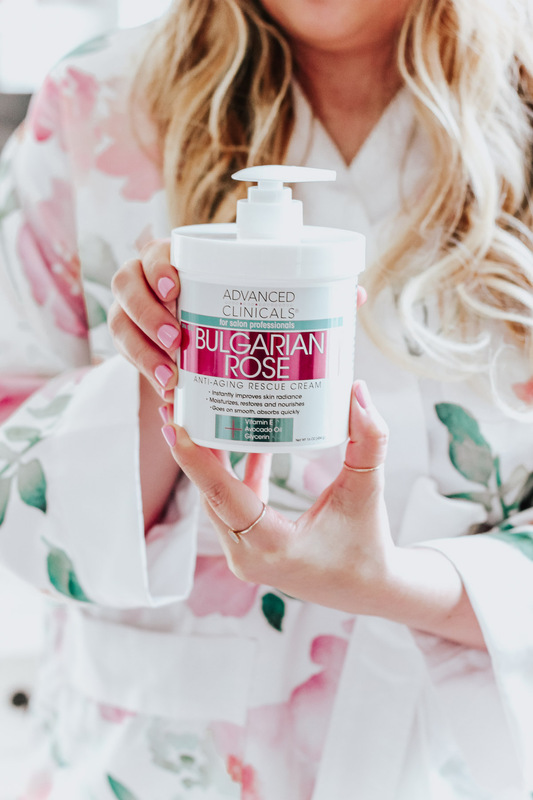 The anti-aging rose extracts from Bulgaria helps to promote a supple a lifted appearance and it’s super helpful to smooth out neck and chest creases, if that’s a thing you need help with. I love that it has Vitamin E and Avocado Oil to help moisturize and nourish skin. I also love that the creams come in spa sizes, I love to slather myself in moisturizer! 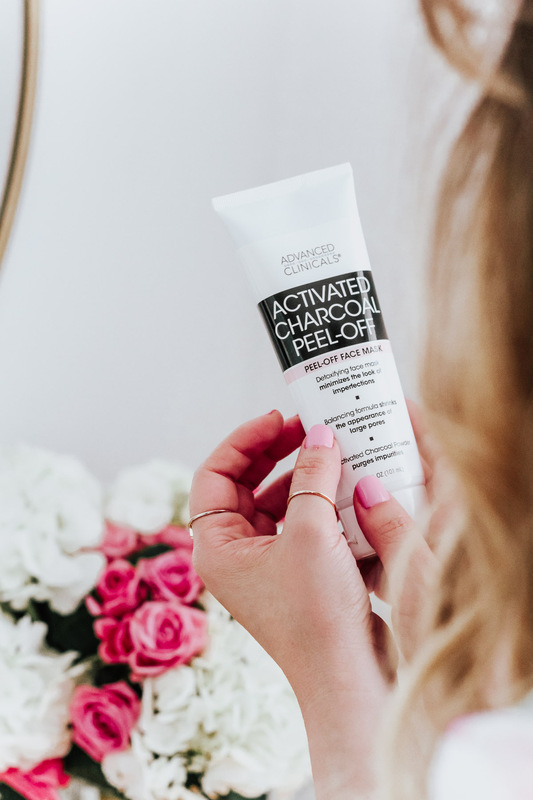 Affordable, effective moisturizers that are super affordable are a rarity in the beauty industry… this one comes in a 160z tub! 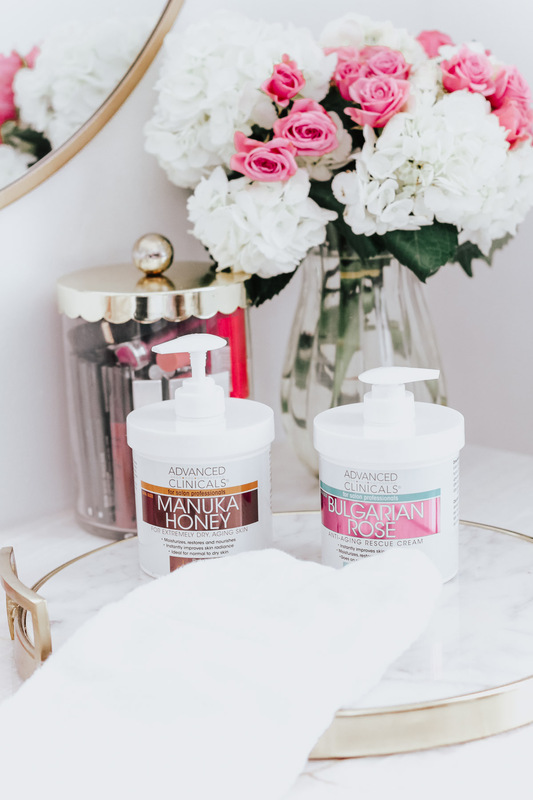 My sister swears by Manuka Honey to cure a breakout, so I’m no stranger to the many beauty benefits that it provides! 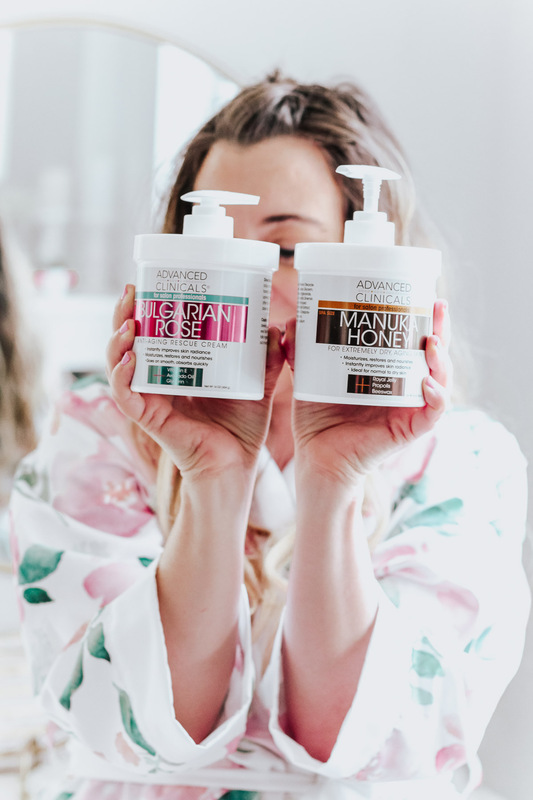 The Manuka Honey Cream from Advanced Clinicals is formulated to moisturize, rejuvenate and nourish dry, aging skin. 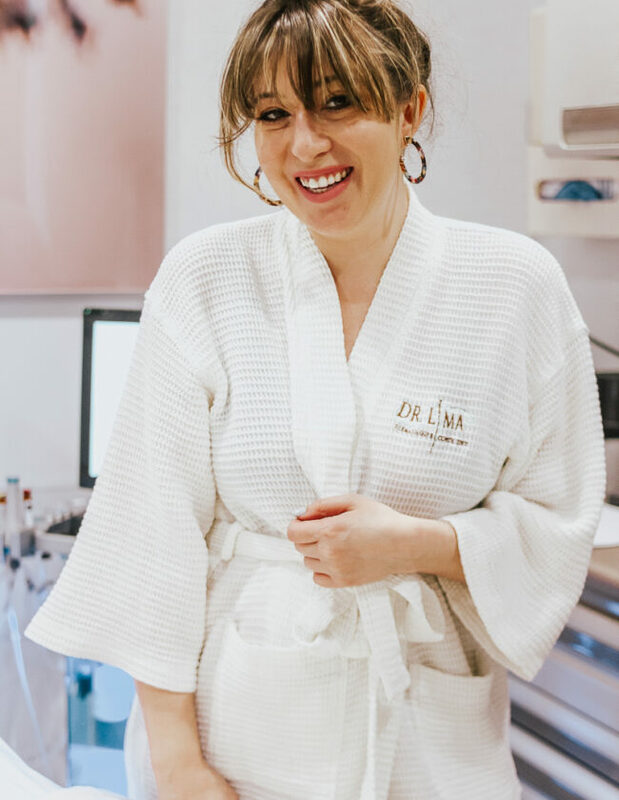 It’s also infused with Collagen and Beeswax to instantly improve dry, rough skin and is helpful in diminishing the look of wrinkles and discolorations. It’s very hydrating and I like the smell of it. It also comes in the big, 16oz spa sized tub! Thanks so much for reading! I’d love to know– have you ever used Advanced Clinicals?? Which product looks exciting to you? Hit the comments and let me know.